I think time has passed too fast. To be able to spend this period of 10 weeks together, it was so enjoyable & happy. to be able to safely finish filming. As you were also able to complete your experience as a practice partner.. I wanted to tell you how very thankful I am. To our director and coach and team members, you always brought laughter. Because you created a happy & enjoyable atmosphere, I am grateful to you. You must come back to play! Only take out with full credit! 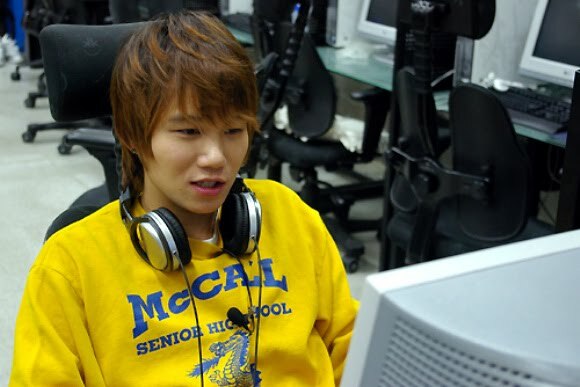 Awwww, it's sad for us that Progamer is ending, but I know it's even sadder for the progamers and Hyung Jun. They've created this special bond after just a few months of filming, they've become close friends, and these moments are hard to let go. I feel really sad, especially with Shark's message. In the video below, the progamers each gave a message to Hyung Jun, and Maknae cried! It must be really an emotional time for him. 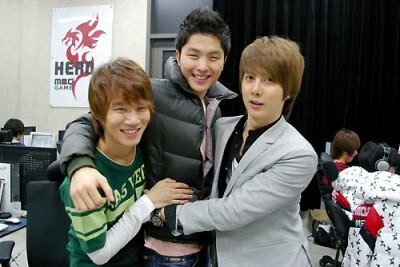 I love this show, and it's great to know that Hyung Jun found some really good friends from it. 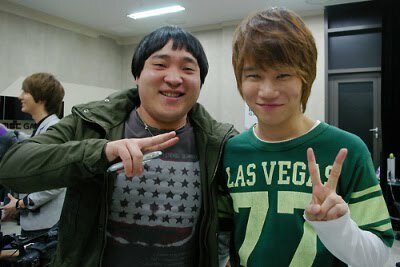 Shark is right, he really did create a happy and enjoyable atmosphere in the show. That's one of the things I love about SS501's baby. He's so adorably cute and fun. And I'm saying that just by watching his shows. What more if I could actually be with him in real life and get to experience his company. I guess there will be no dull moment. Anyway, here's a clip from Episode 10 (I think). Only Shark's message was translated. Can't wait for the whole episode to be subbed! Then I'll watch! 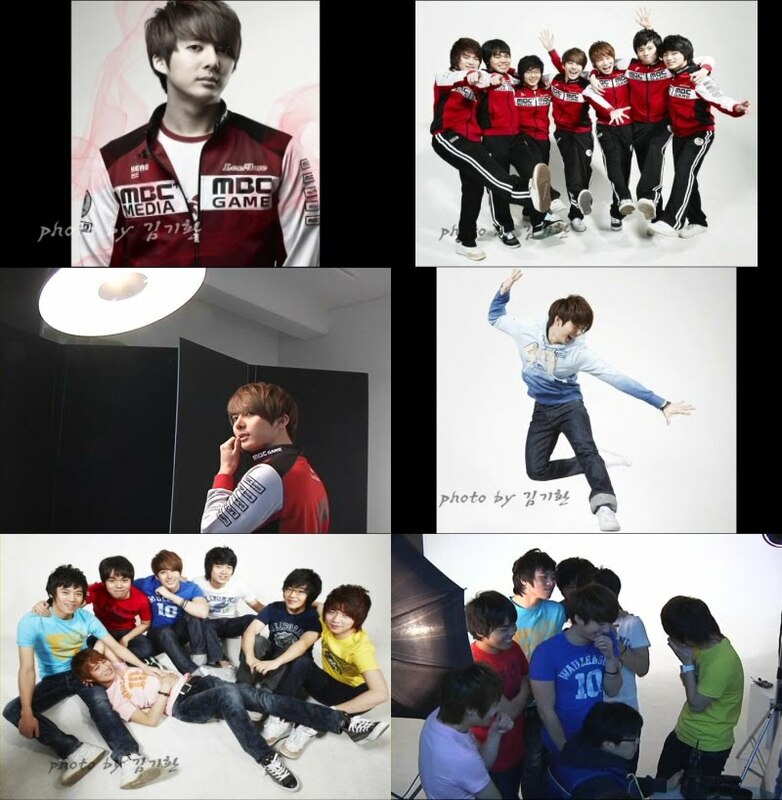 Here are more pictures uploaded by Shark at his CYWORLD... most of them have Hyung Jun on them. Click to enlarge.